According to Screen Daily, Warner Bros. Pictures and Alcon Entertainment‘s Blade Runner 2049 will follow the original’s lead and be rated R! Director Denis Villeneuve not only confirmed the rating, but he also said that it would be one of the most expensive movies ever released with the restricted MPAA distinction. The Canadian filmmaker also revealed that there was very little green screen during filming, which wrapped in late November. Lastly, while expressing his love for sci-fi (he’s previously stated he would love to remake Dune), he teased that there could be the potential for even MORE sequels to Ridley Scott’s 1982 dystopian classic. 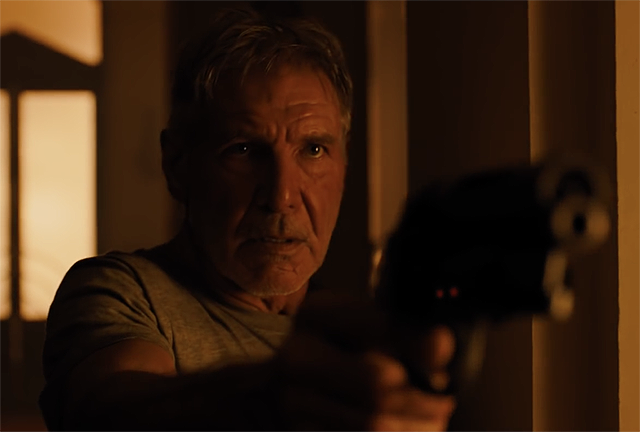 Are you excited for Blade Runner 2049? What do you think about the idea of even MORE Blade Runner sequels? Let us know in the comments below.